Department of Mathematics, College of Science, Baghdad University, Iraq. 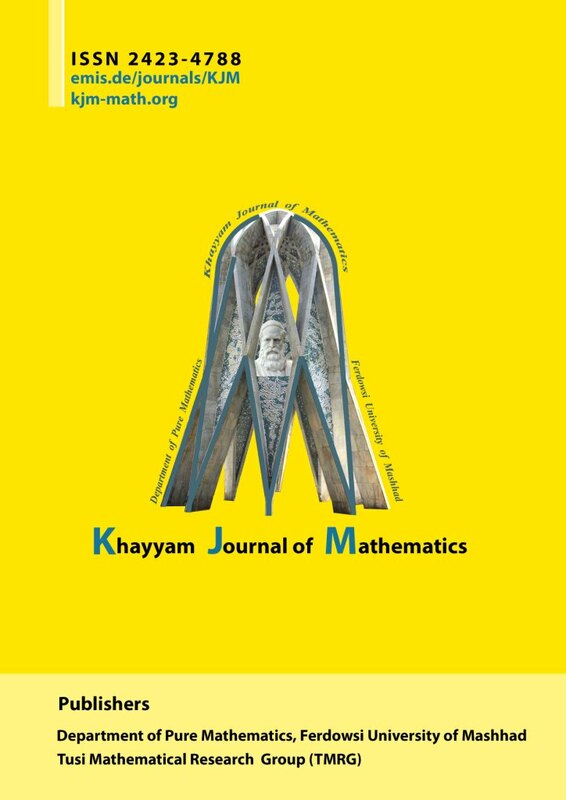 In the present paper, we introduce and study a new class of higher-order derivatives multivalent analytic functions in the open unit disk and closed unit disk of the complex plane by using linear operator. Also we obtain some interesting properties of this class and discuss several strong differential subordinations for higher-order derivatives of multivalent analytic functions.